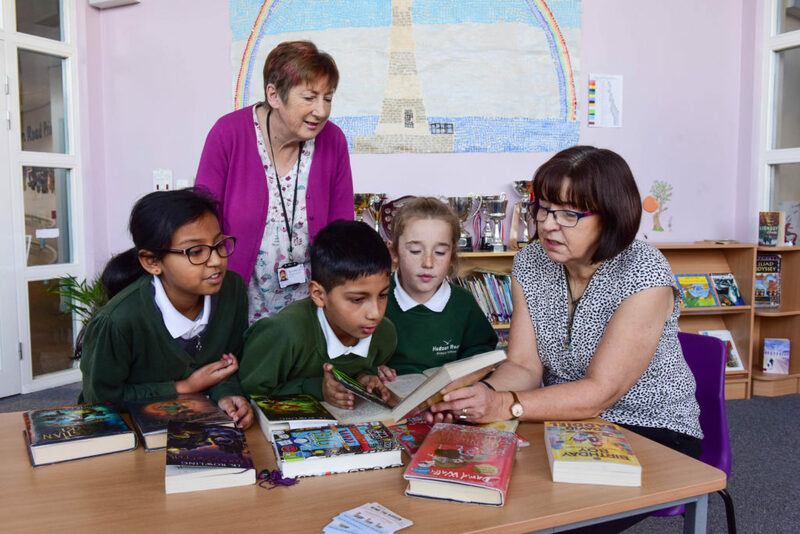 Families with young children across Sunderland are being reminded of the free books and literacy support available locally through their libraries and the national ‘Bookstart’ programme. The parents/carers of every pre-school child, are eligible to receive the free packs with tips and guidance on how to help develop and improve their child’s reading and literacy skills. This includes tips on reading books together, making best use of the local and school libraries, and information on the regular programme of events and activities to help encourage more children to develop an early interest in books, reading and creativity. Bookstart packs are given free to children at eight months old, again when they go from nursery to reception at three to four years old, and finally when they enter their first school year aged five to six years old. Sunderland City Council Cabinet Member for Communities and Culture, Councillor John Kelly said: “Bookstart was introduced in 1992 as the world’s first national book-gifting programme, with the aim of encouraging a love of books, stories and rhymes in children from as young an age as possible to help develop their ability as a lifelong learner..
“Libraries Services in Sunderland promote it as much as possible to families, to help complement the early years education services we already provide. 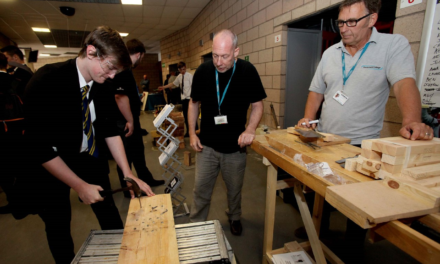 Libraries continue to work closely with local schools, especially through the Schools Library Service. 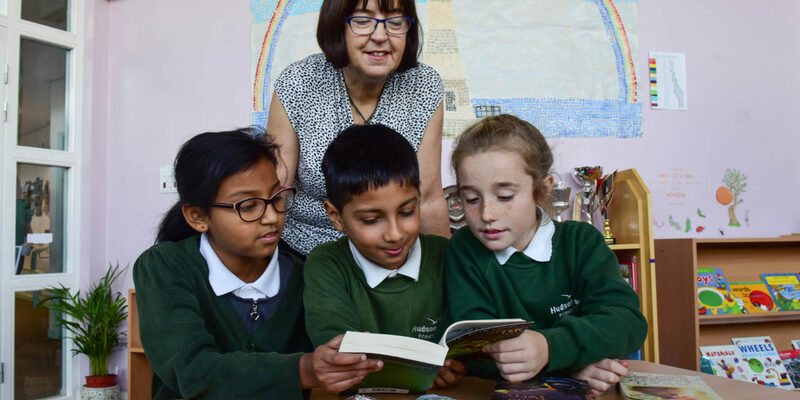 Headteacher at Hudson Road Primary, Mrs Cathy Westgate said: “It’s so important that we all encourage our children to develop an interest in reading at a very early age, as it helps so much with their education and personal development.